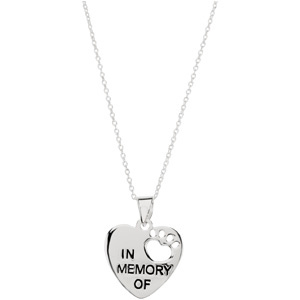 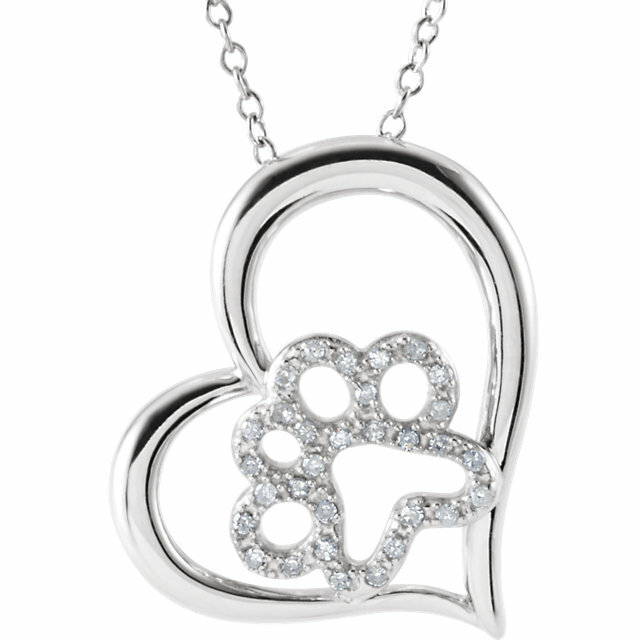 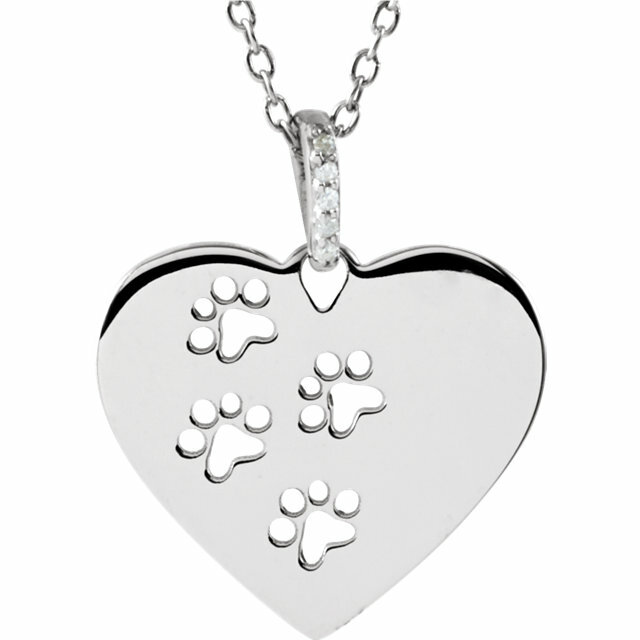 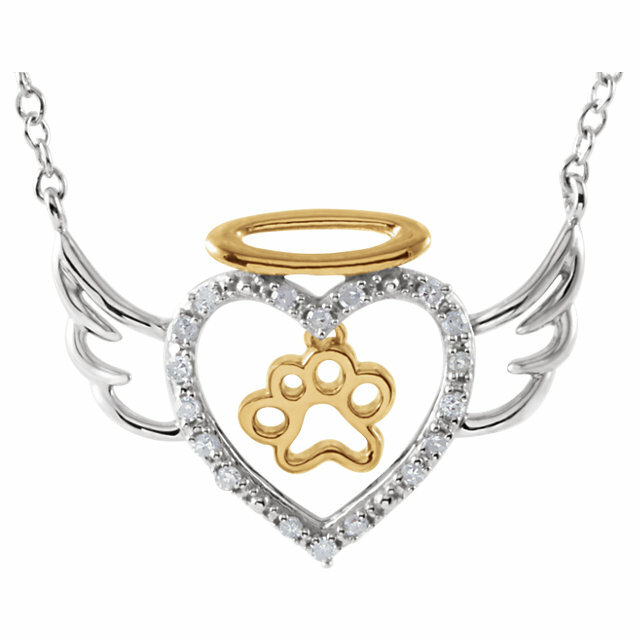 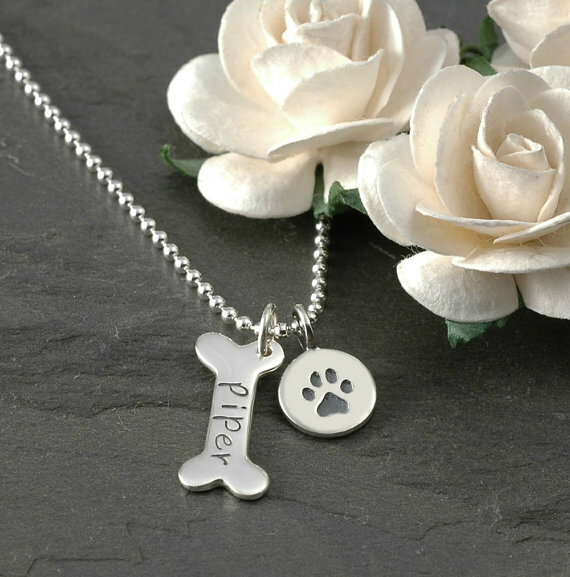 We now offer some pet memorial jewelry that will display your beloved pet's photo. 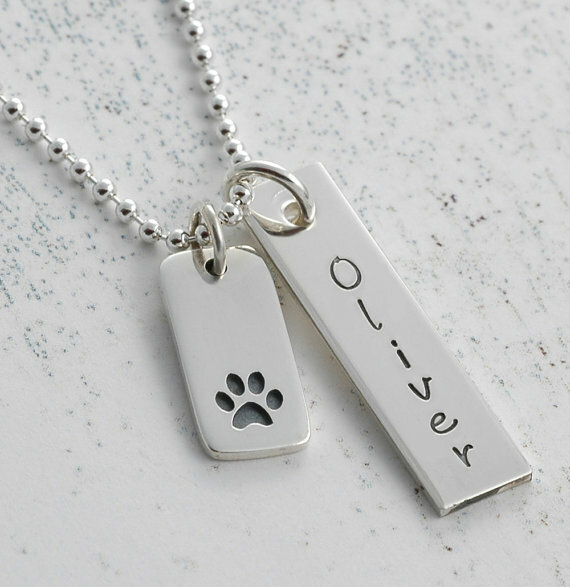 These necklaces and bracelets can be personalized or customized to your needs. 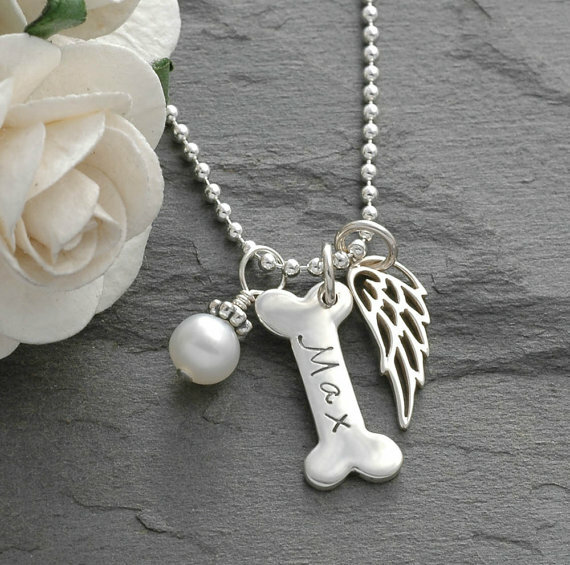 We do offer some custom pieces, so please contact us for more information.